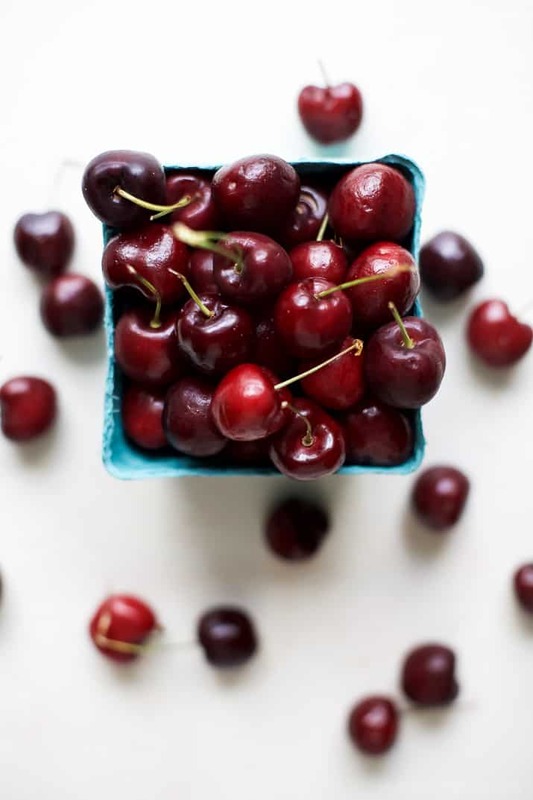 Anyone else think Cherry Season is the best season? And pretty sure that the worlds most genius invention was the cherry pitter. My son loves cherries just as much as I do and that cherry pitter has saved me tons of time! 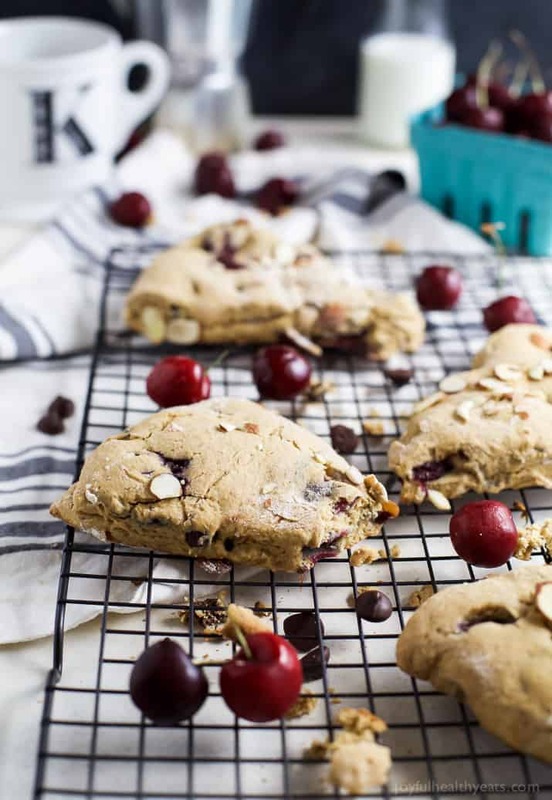 Last year I attempted to make Cherry Scones and the entire recipe was a hot mess. The scone itself was so dry, lacked flavor and sweetness plus the photos were absolutely horrible. I scrapped the whole thing and forgot about it. Until this year. This year I was determined. 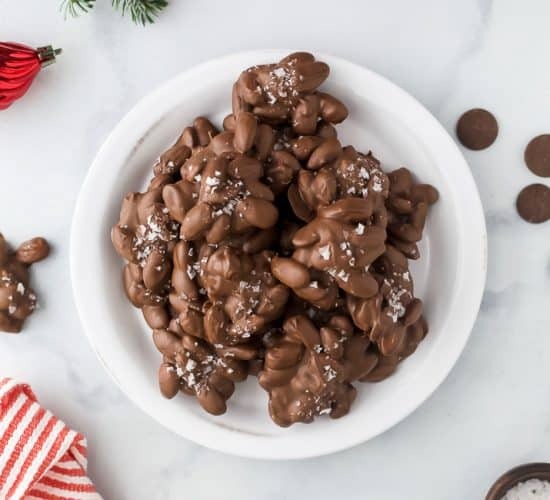 I changed up the recipe a bit and added C H O C O L A T E cuz let’s be honest, chocolate just makes everything better. 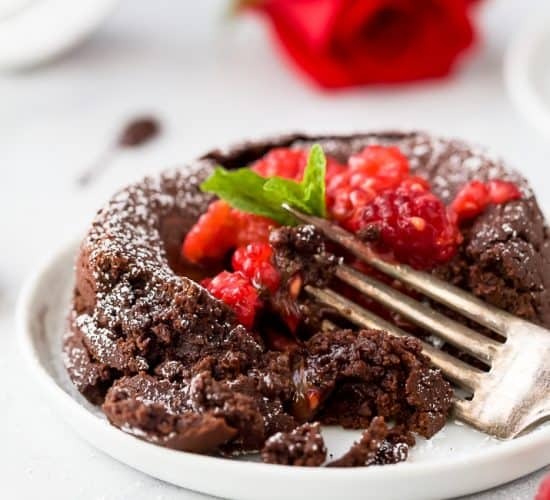 But the best part of this recipe is how you make it! In the past I’ve used a pastry blender, kneaded the crap out of the dough, got a good workout trying to get the butter incorporated and the dough to the right consistency. This time the blender does all the work for you .. and can I just say. OMG! Totally doing it this way from now on! So stinking easy and the end product tastes incredible! 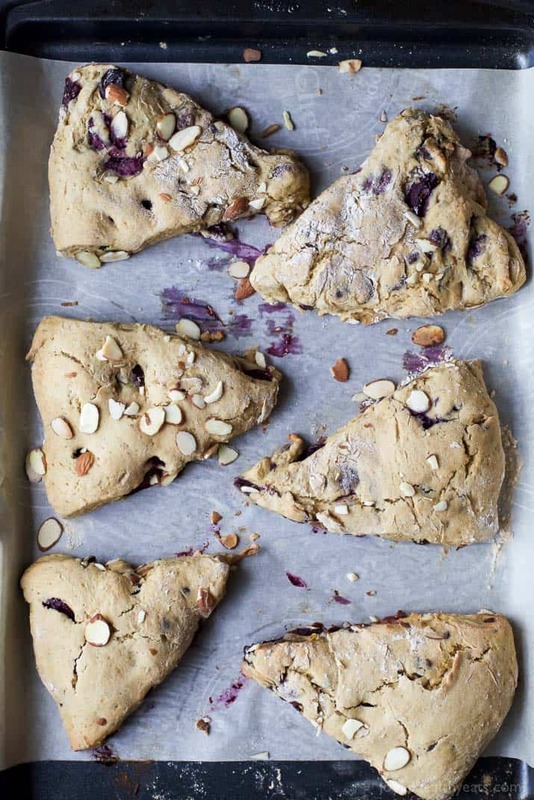 These may just be my new favorite scones … ok … maybe they’re tied for first with my Cranberry Orange Scones. Either way they are a must have and guaranteed to be your coffees new best friend! 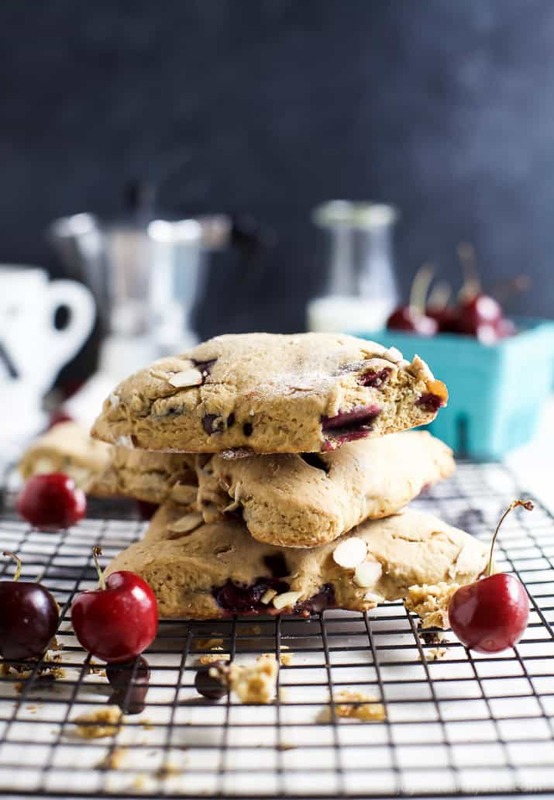 These Almond Chocolate Cherry Scones come together in minutes! 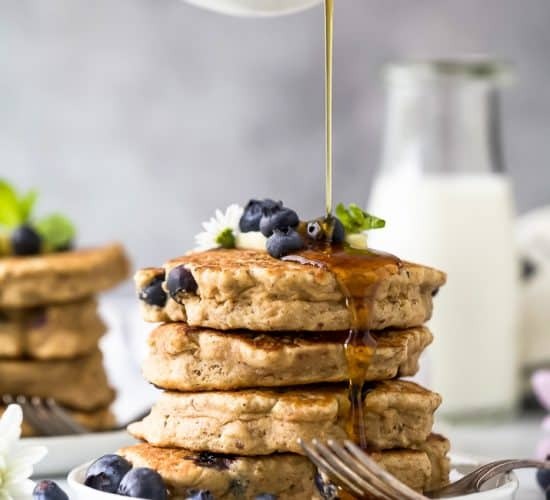 They are a fun Saturday morning breakfast to make with the kids, perfect for a grab n’ go breakfast during the week and definitely a great addition to any brunch! Prepare a baking sheet by place a large sheet on parchment paper on it. 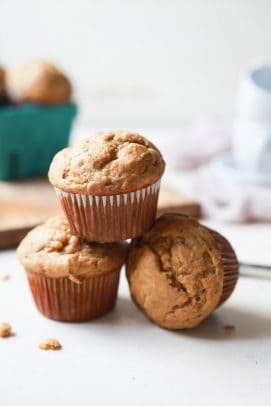 To a food processor add whole wheat flour, brown sugar, baking powder, baking soda, and salt. Blend to mix. Next add pieces of butter to the blender. Pulse blender until the butter is combined and starts to look like small peas. 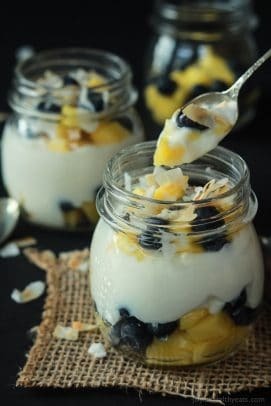 In a small bowl, add almond milk, vanilla extract, almond extract, and egg. Whisk together and add liquid mixture to the blender. Pulse the blender until the mixture starts to look like a dough and wet and dry ingredients are combined. Place dough on a well floured surfaced. Add cherries and chocolate chips to the dough. 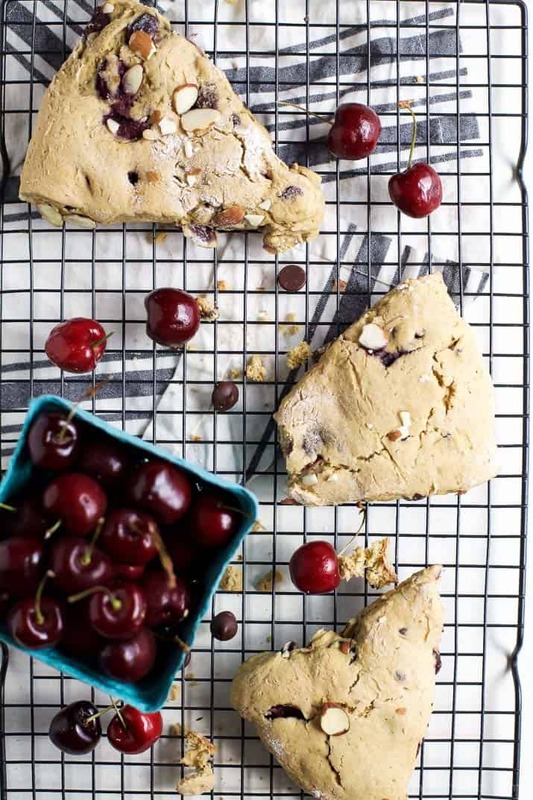 Using well floured hands, gently fold the cherries and chocolate into the dough. Form the dough into a large disc shape. Cut dough into 8 triangular pieces. Add the scones to the prepared baking sheet. Place about 1″ apart from each other. Sprinkle the tops with the sliced almonds. 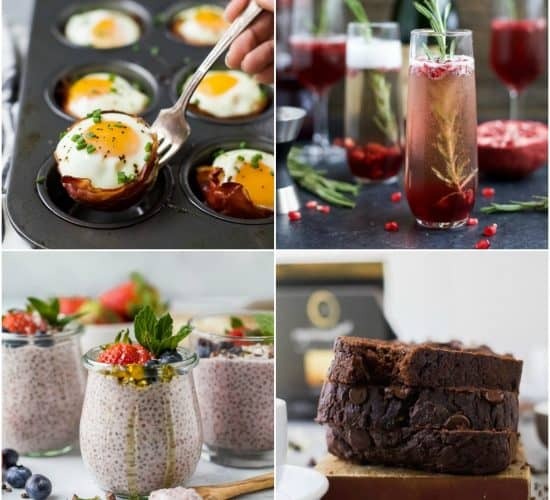 Want More Grab & GO Breakfast Recipes? I can’t resist a good scone! I wish I had one to go with my coffee! in the past, i haven’t been much of a scone fan (too dry), but these absolutely make me want to try again! But these are way different, the almond milk makes it nice and most. My only complaint about cherry season is pitting them all! But I totally agree, and love the looks of these scones. I have never made a scone before but I SO want to! haha…. I know right! Cherry pitter girl… changes your life! Loving your pictures! 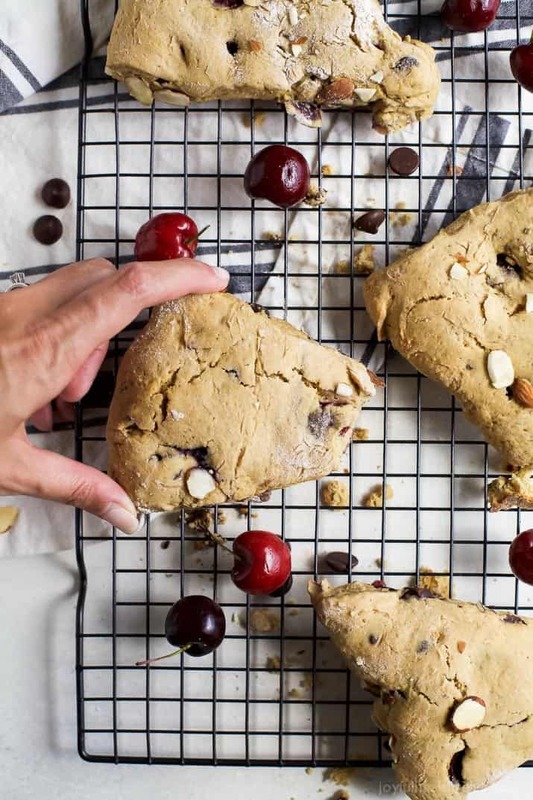 These scones look amazing plus guilt free. Thank you so much Michelle you are too sweet! I love anything and everything with cherries. Yum! Wohoo!! Yeah for cherry season! Yes you do, it’s life changing! I love that these are whole wheat and made in a blender! So much easier than the normal way. I always mess them up! haha.. I do to! This was the first time they turned out perfect and the consistency was spot on! Hurray! 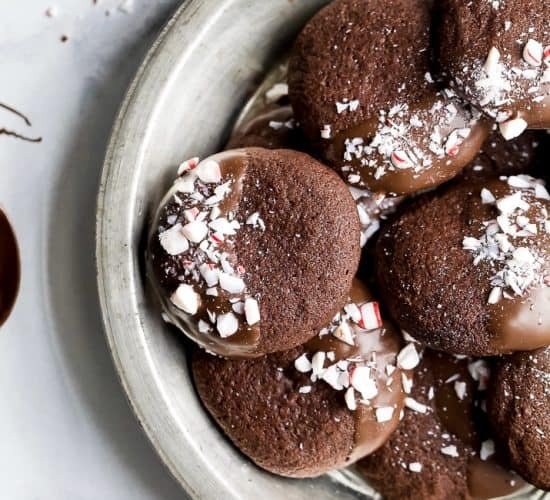 Love that these are made in a blender, Krista – so going to try them! Thanks Melanie! Can’t wait to hear what you think! 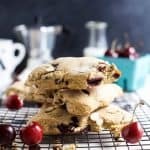 Thanks for sharing your recipe, I baked chocolate cherry scones last month and they were a big hit; I am definitely going to add almonds next time. 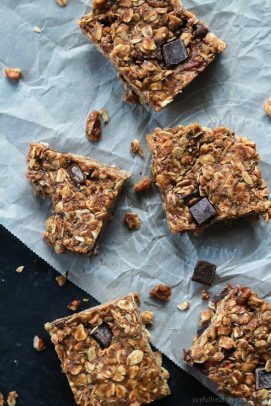 You’ll love the almond extract and almond addition Dev!